It doesn’t matter if you only have a part-time job or are working full time, one of the basic money management tips for young people is to make a realistic budget. Without taking a hard look at one’s bills, desired savings amount, and more, it is very easy for a young person to overspend on discretionary items and fail to save for the long-term and more costly items that tend to arise on short notice. 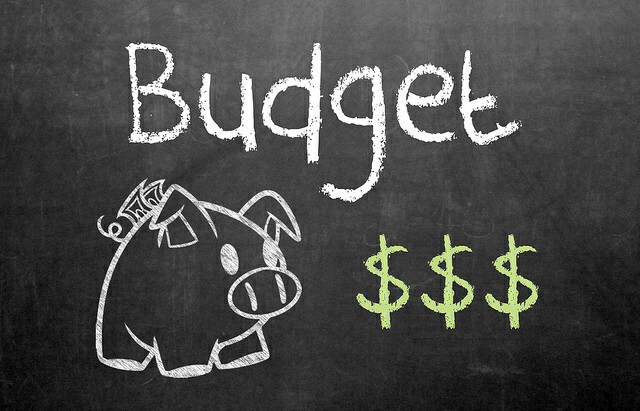 One of the most difficult lessons for a young person is the difference in the budget items that are needs or “have to haves” and those that are wants, or “nice to haves.” The key component to a solid budget is laying out the daily and recurring monthly costs first.